Shopping for Ant-Man Pop! Vinyl Figures? The perfect hero to have in miniature form! 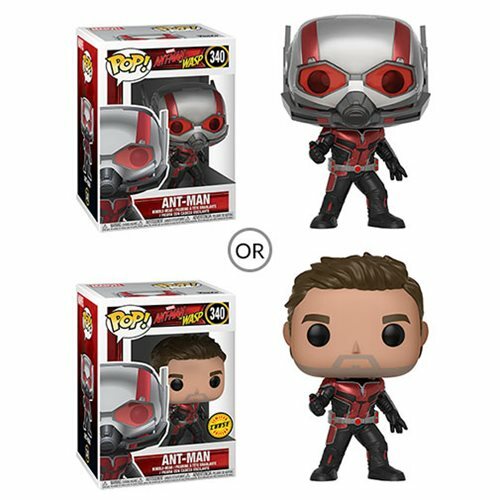 This Ant-Man and The Wasp Ant-Man Pop! Vinyl Figure #340 measures approximately 3 3/4-inches tall. Ages 3 and up. Made in China. Comes packaged in a window display box. Ages 3 and up.